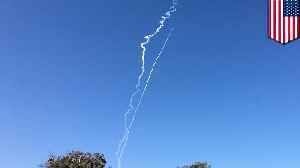 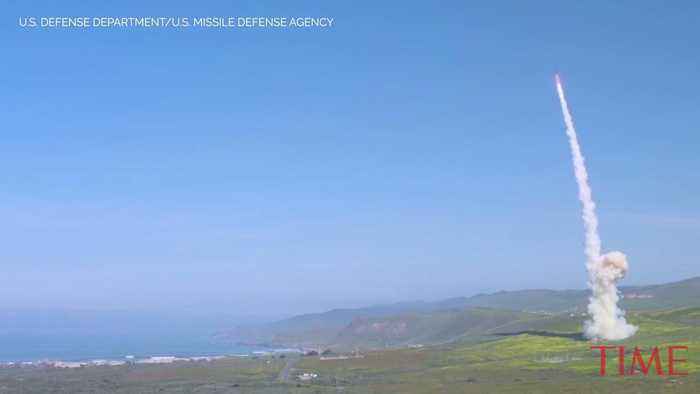 The US military says it successfully tested a missile defense system in California, demonstrating its ability to knock out intercontinental ballistic missiles from countries like North Korea, which.. 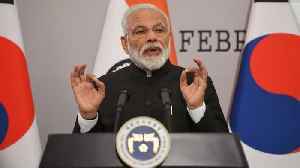 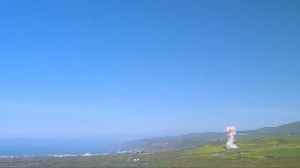 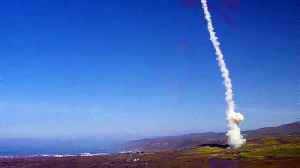 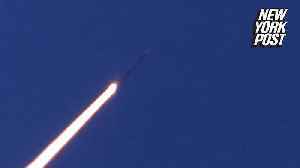 The US Missile Defense Agency launched two ground-based test missile interceptors against an ICBM-class target on March 25 in Vandenberg, California.A target, launched from the Marshall Islands, was.. 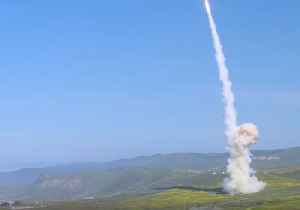 The U.S. military said it successfully tested a missile defense system to knock down an Intercontinental Ballistic Missile class target on Monday, demonstrating its ability to defend against ICBMs from..